The big brother to the Outback Omega 100 Charcoal, the Omega 200 Charcoal barbecue with red hood and added wooden side shelves creating plenty of space for food preparation. 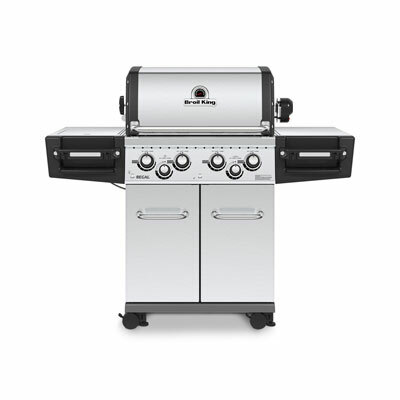 It is a lightweight barbecue and moves along easily on its wheels. Factory assembled porcelain coated hood and body. 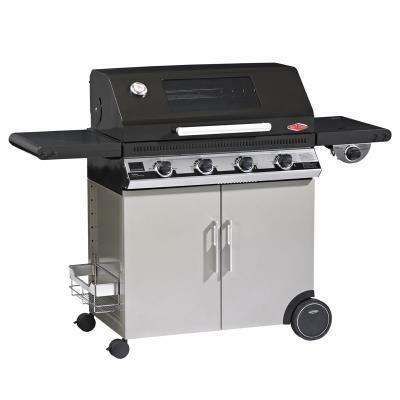 We appreciate that it may be daunting to assemble a barbecue so the hood and body element of your Outback barbecue has been pre-assembled in our factory for your convenience so it just means that you need to assemble the trolley. The material used for both the hood and body is porcelain coated making it corrosion and acid resistant, heat proof and easy to clean. 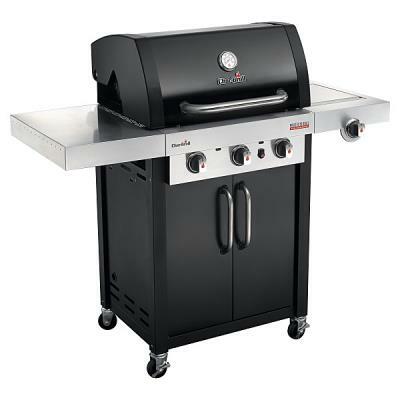 The Omega Charcoal 200 has a heavy duty chrome cooking grill giving a durable finish. After cooking, simply wash away any fat and food debris in hot soapy water. Adjustable air vents. Both the Omega Charcoal barbecues feature adjustable air vents to enable you to regulate the cooking temperature throughout with an easy airflow throughout the cooking process. Easy clean ash tray. Charcoal creates ash and Outback's easy clean ash tray enables you to remove the ash after cooking, thus keeping the model clean. Swing away warming rack. A swing away warming rack is ideal for increasing your overall cooking area. It enables you to place food on it once it has been cooked making room on the grills and griddles for actual cooking. Food placed on a warming rack will keep warm from the heat of the main cooking area. Stylish wood and metal trolley. Our Omega charcoal models are positioned on trolleys made from a combination of wood and metal. This mix creates a modern, yet traditional look. The wood used in all of Outback's barbecues is certified FSC (Forest Stewardship Council) which guarantees it is supplied from monitored and approved well managed forests. Brilliant BBQ - Really fantastic BBQ. Very solid construction, easy to light and burns hot, warming rack useful. Wooden shelves really handy and sturdy. Bottom shelf gets hot, so beware, but great for warming plates. However, one of the legs and the lid was damaged, ordered in time for party, so no time to return!